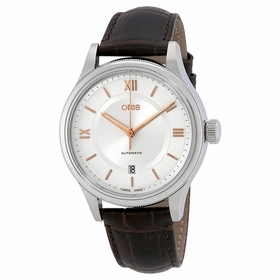 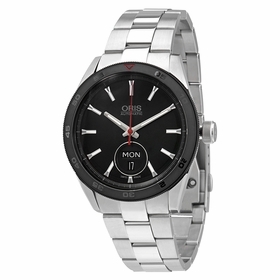 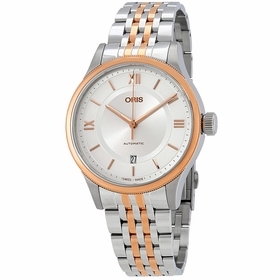 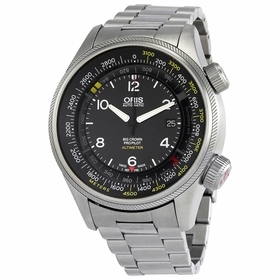 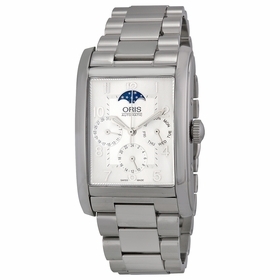 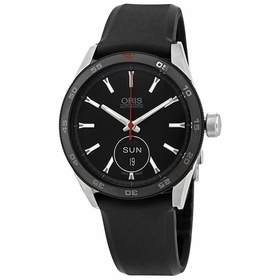 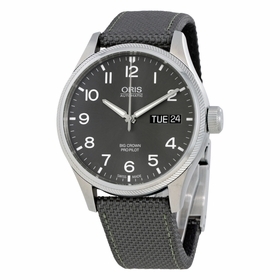 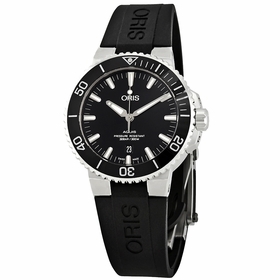 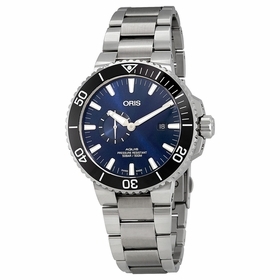 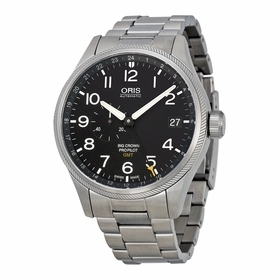 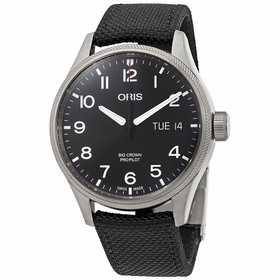 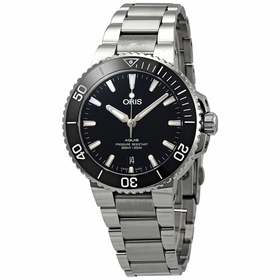 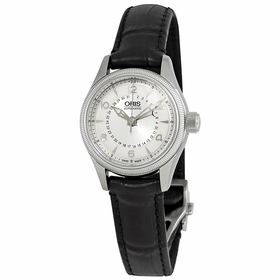 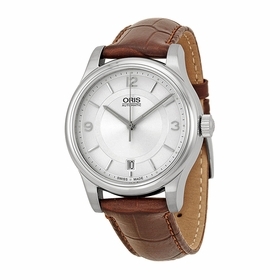 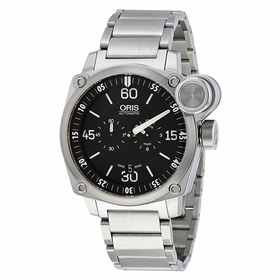 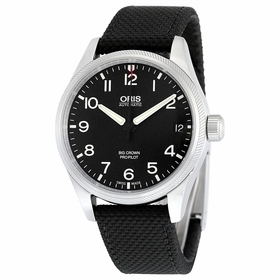 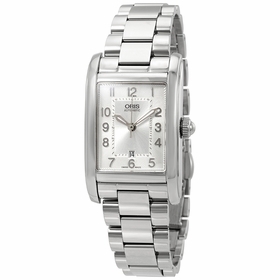 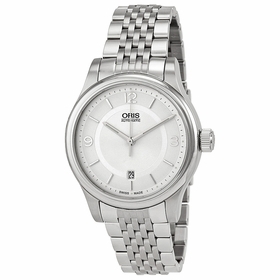 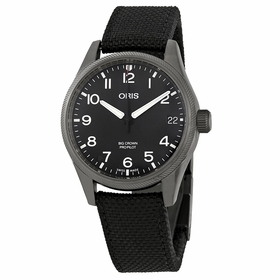 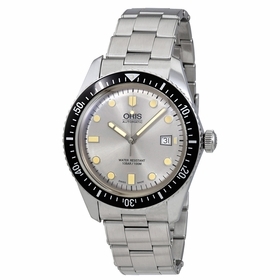 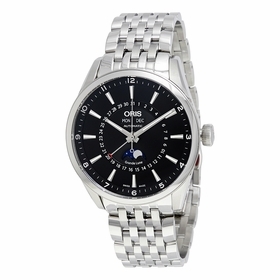 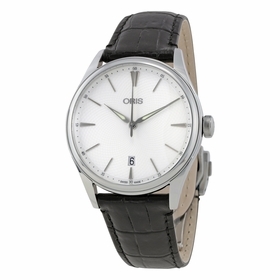 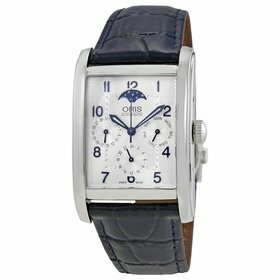 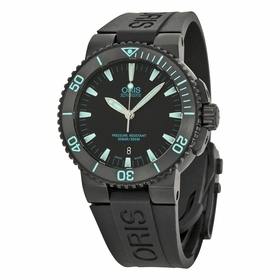 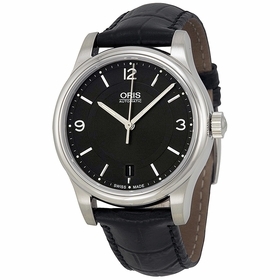 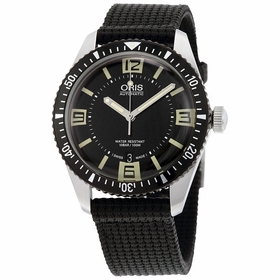 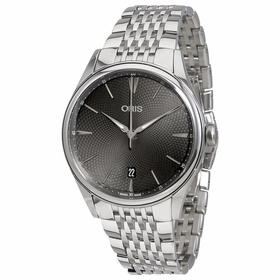 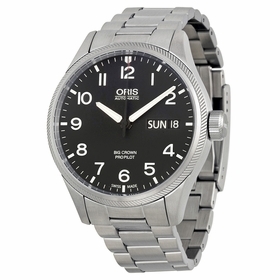 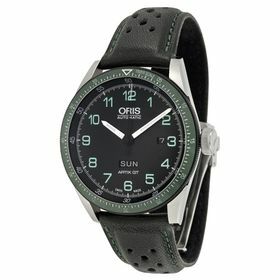 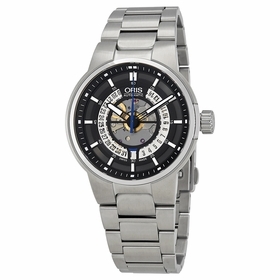 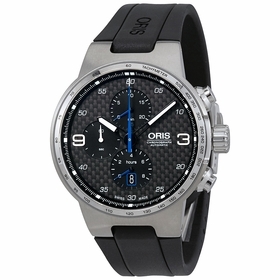 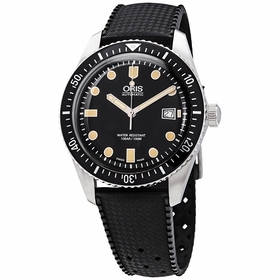 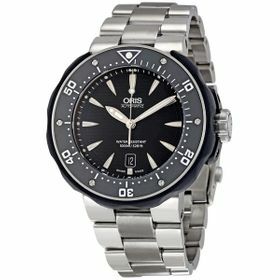 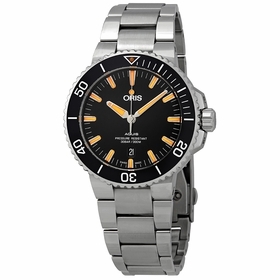 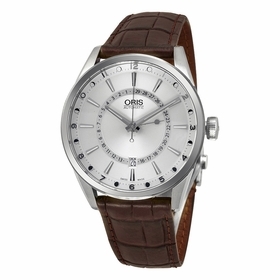 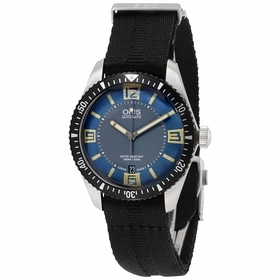 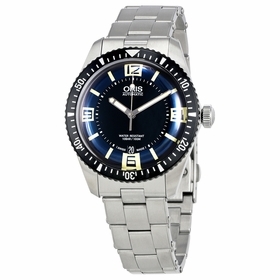 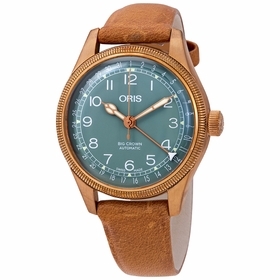 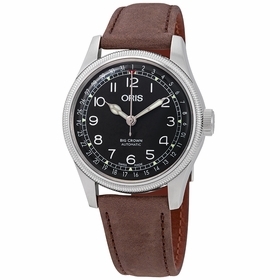 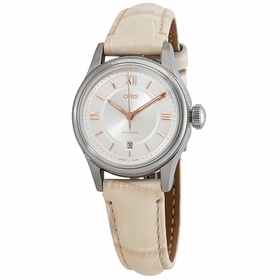 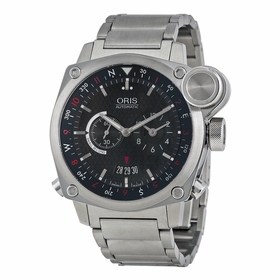 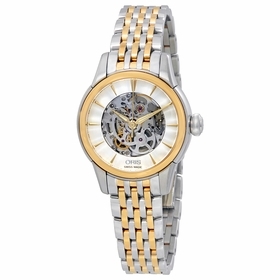 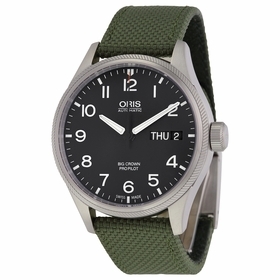 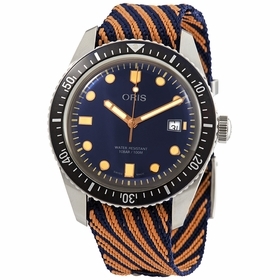 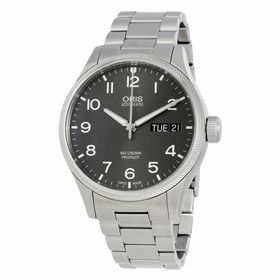 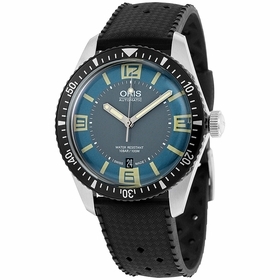 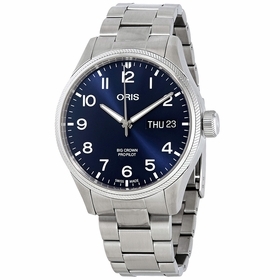 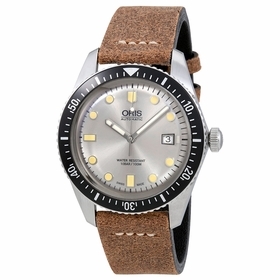 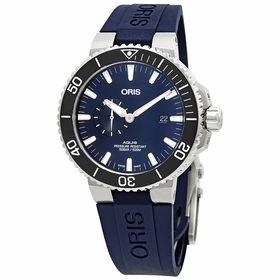 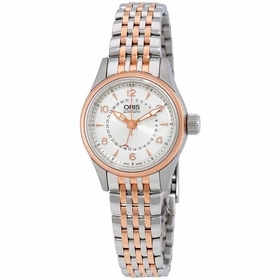 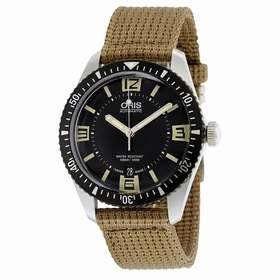 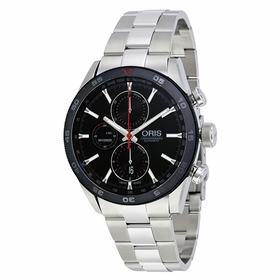 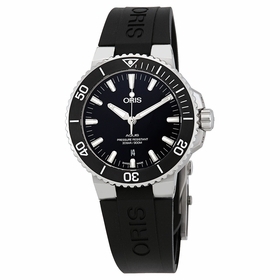 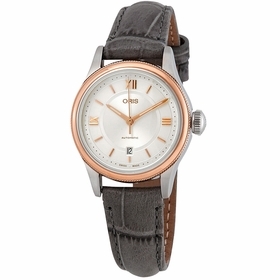 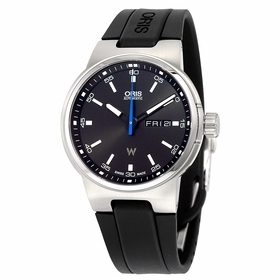 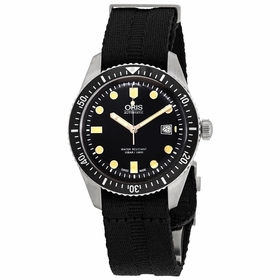 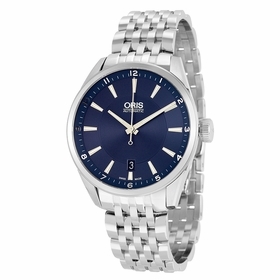 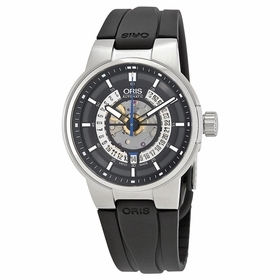 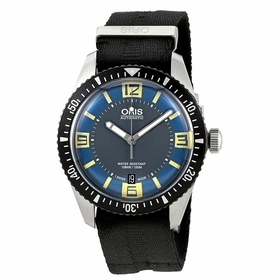 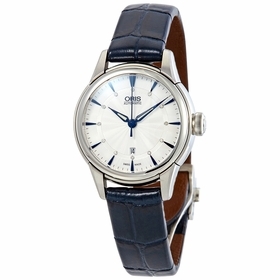 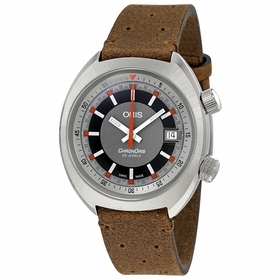 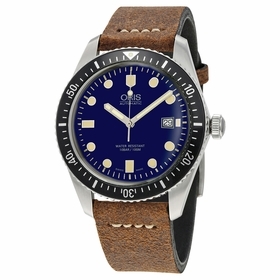 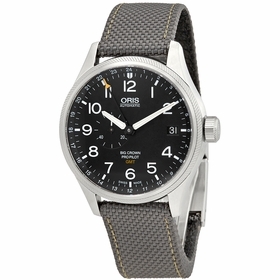 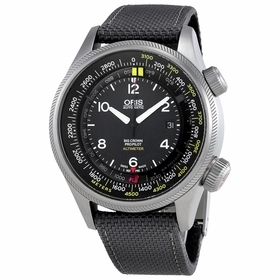 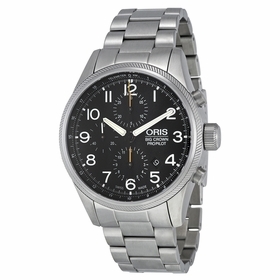 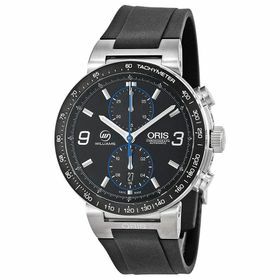 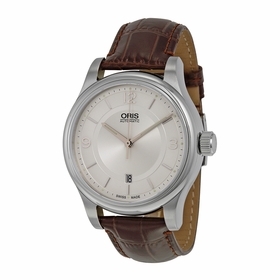 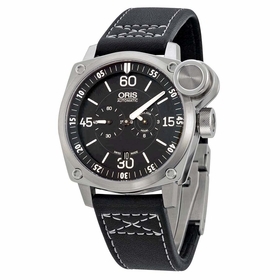 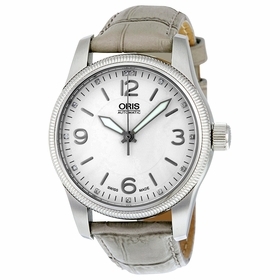 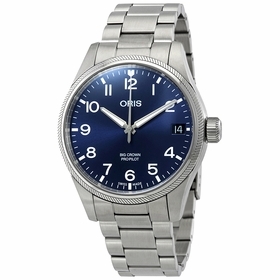 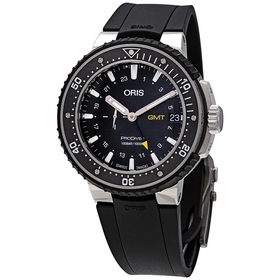 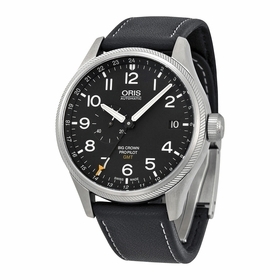 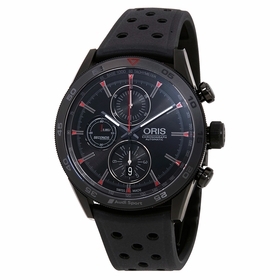 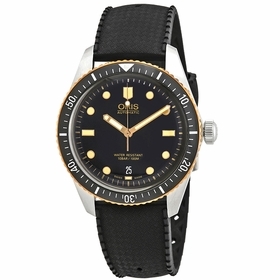 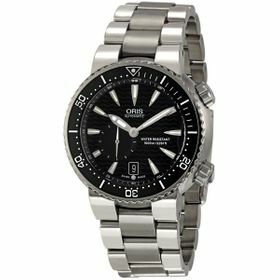 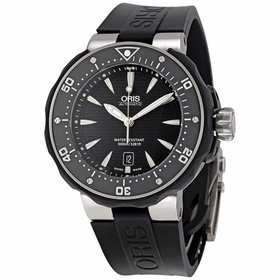 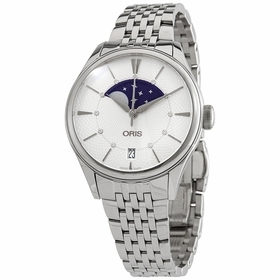 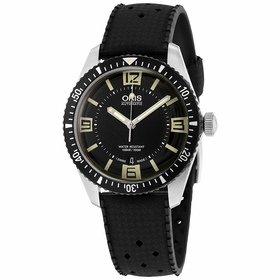 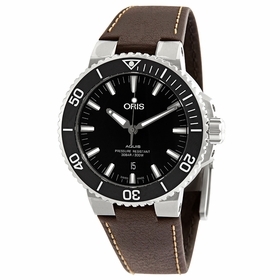 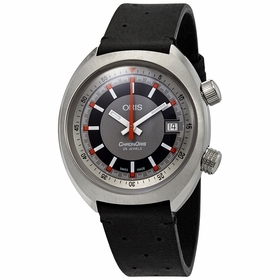 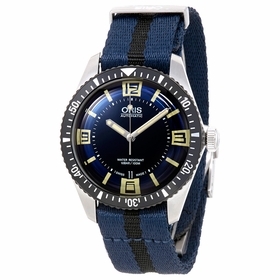 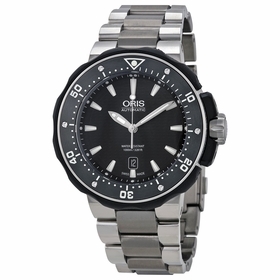 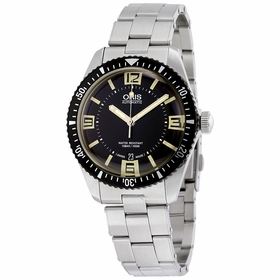 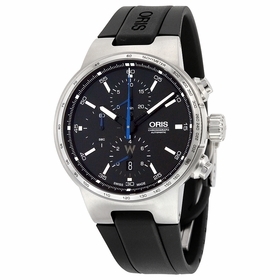 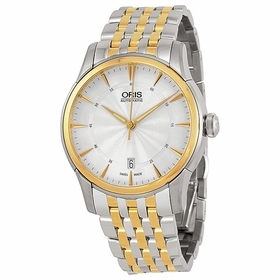 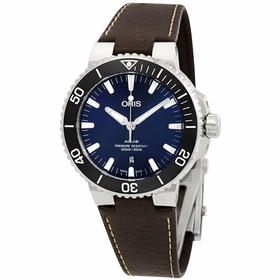 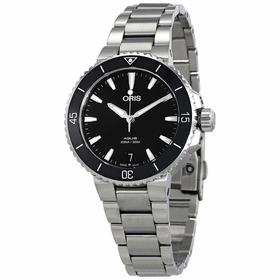 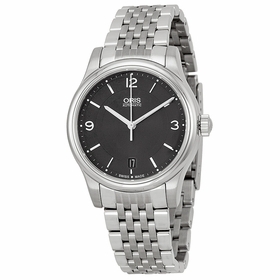 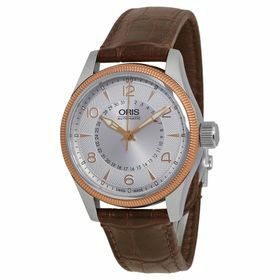 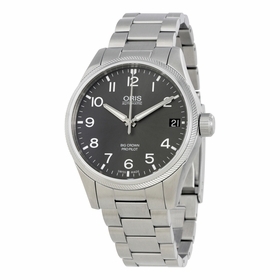 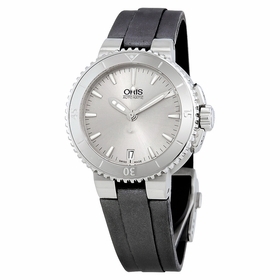 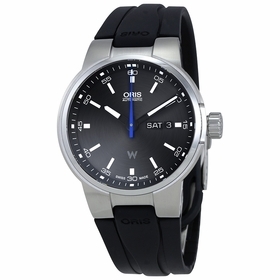 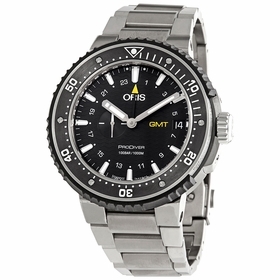 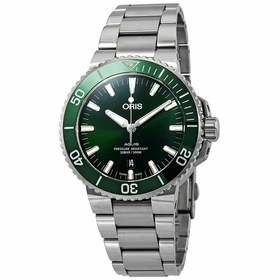 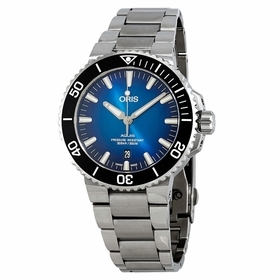 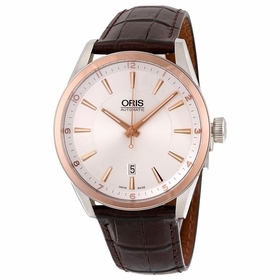 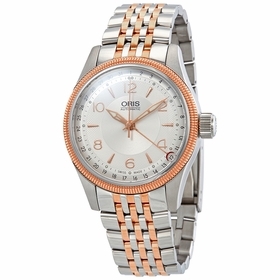 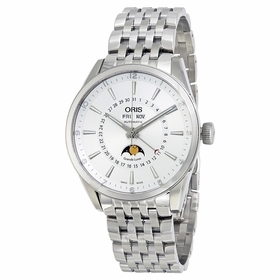 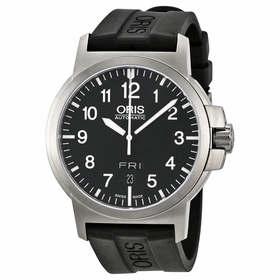 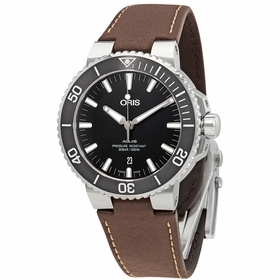 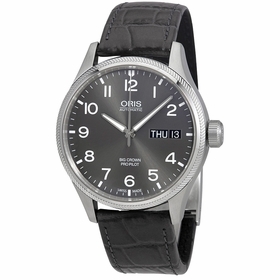 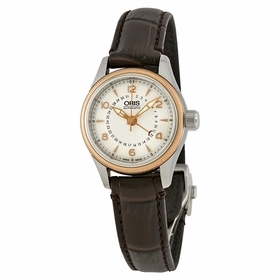 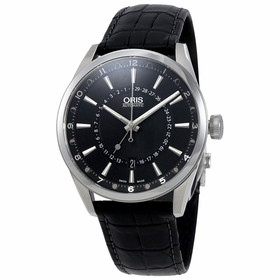 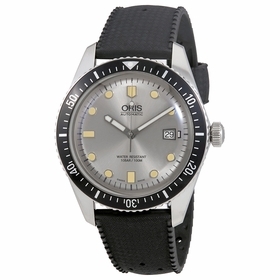 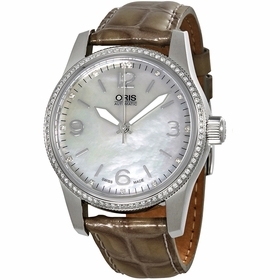 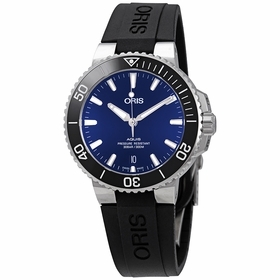 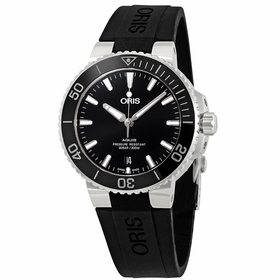 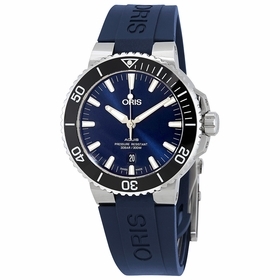 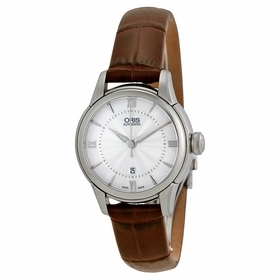 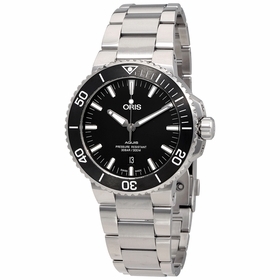 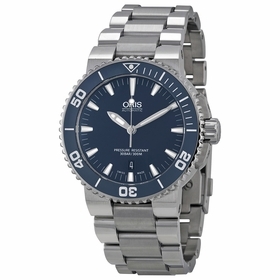 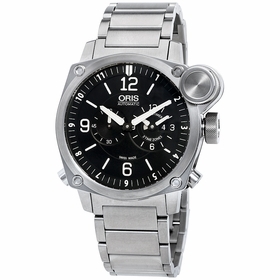 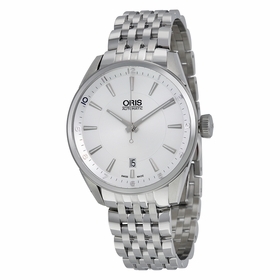 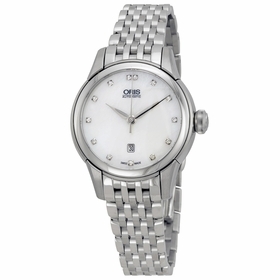 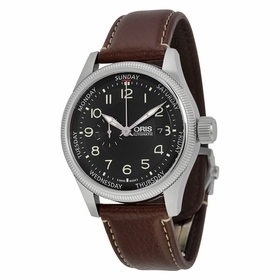 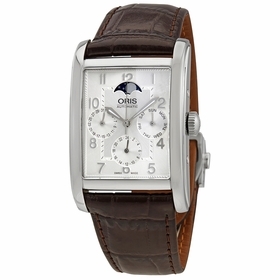 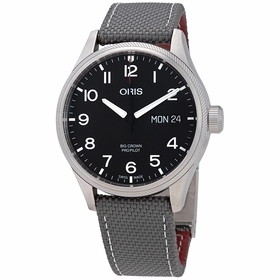 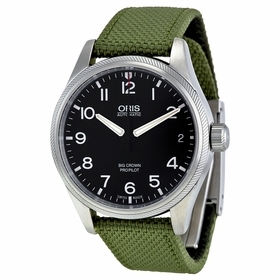 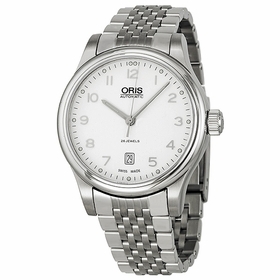 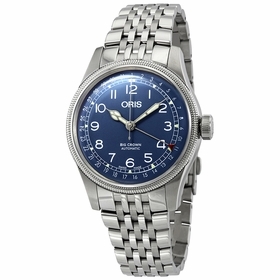 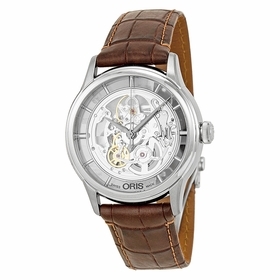 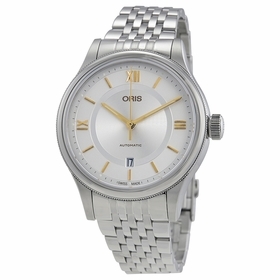 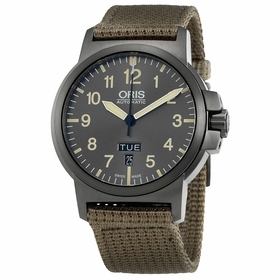 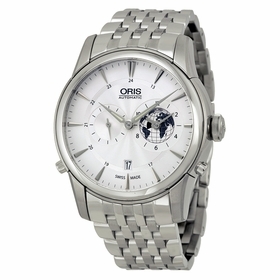 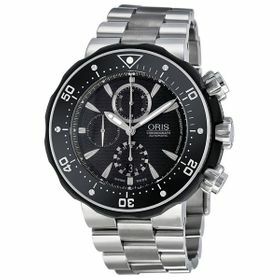 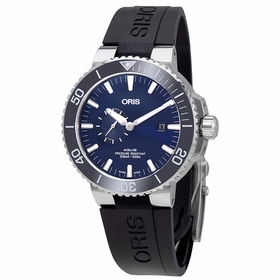 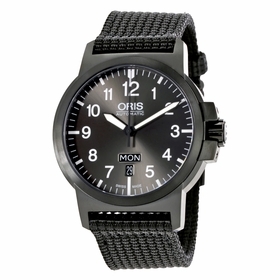 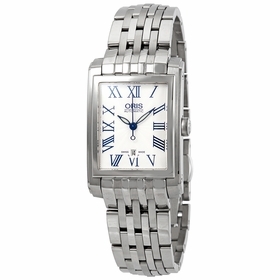 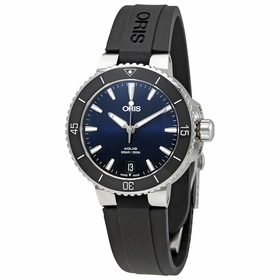 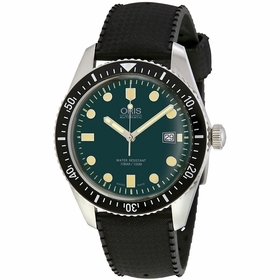 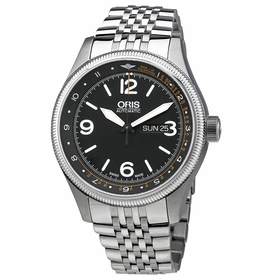 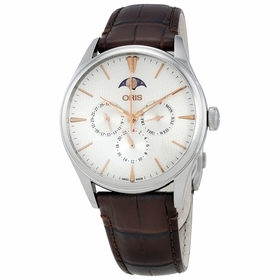 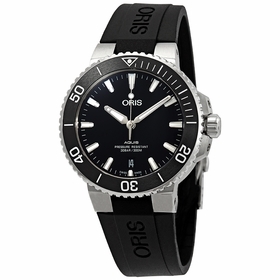 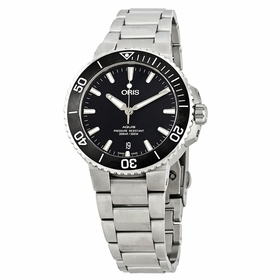 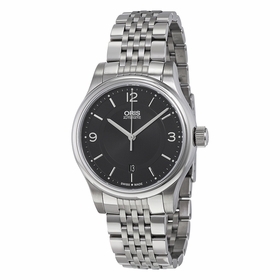 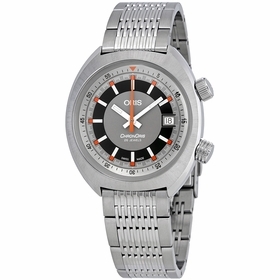 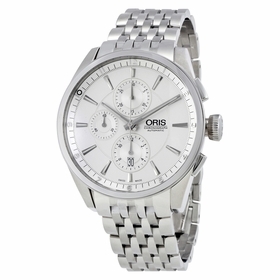 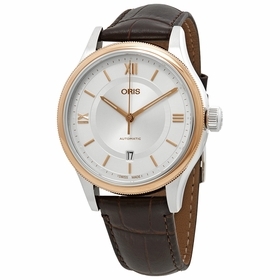 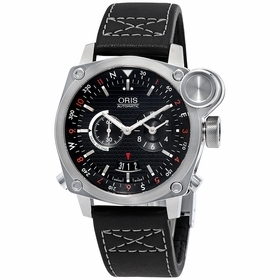 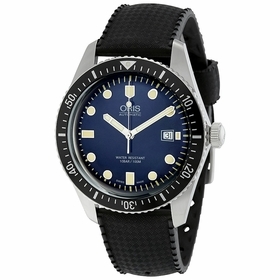 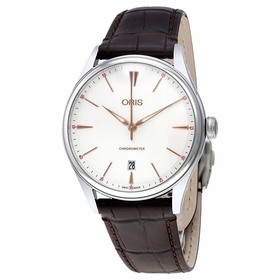 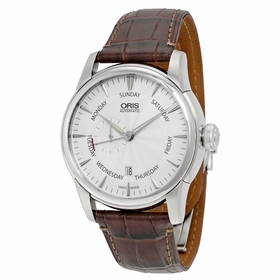 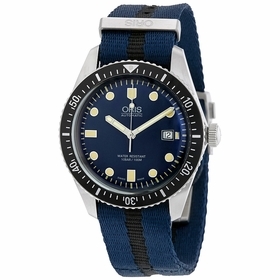 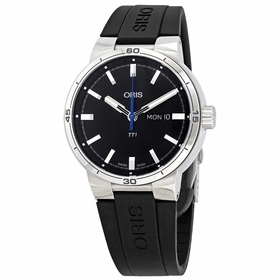 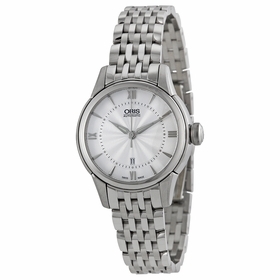 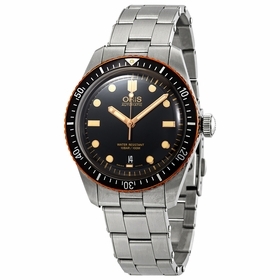 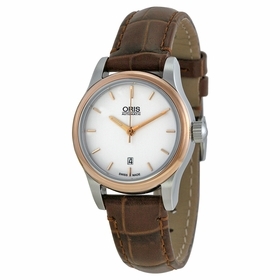 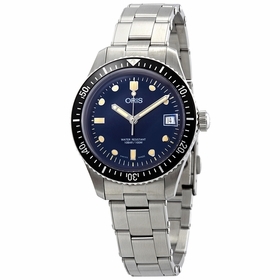 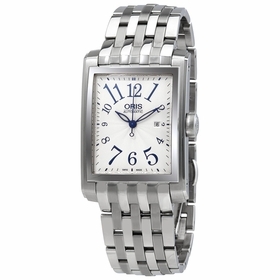 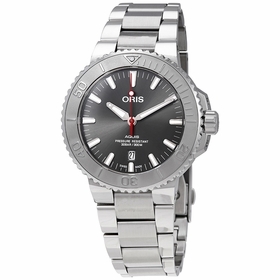 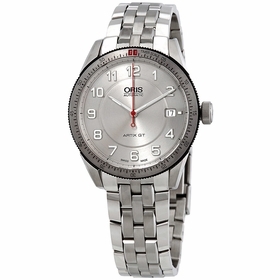 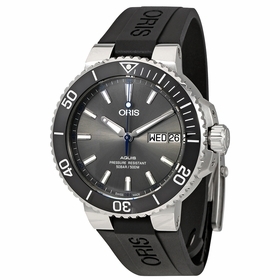 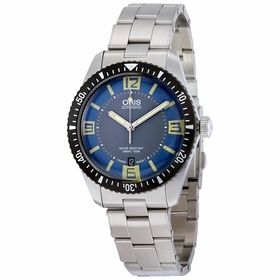 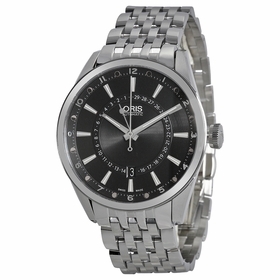 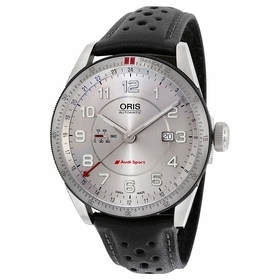 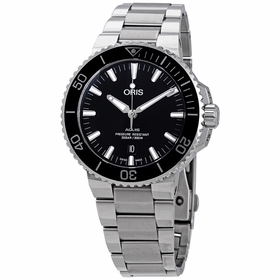 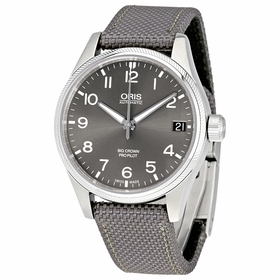 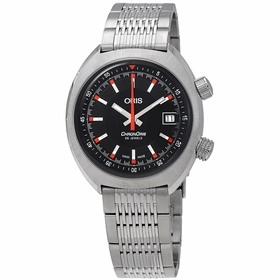 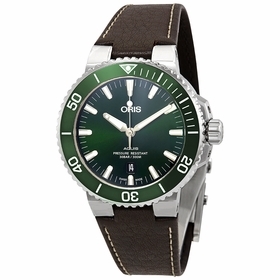 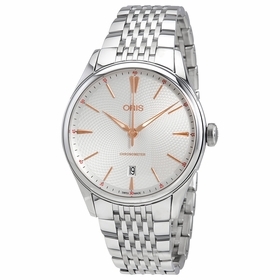 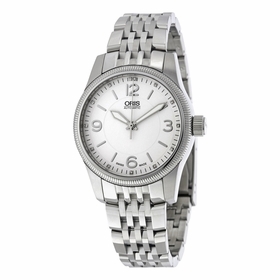 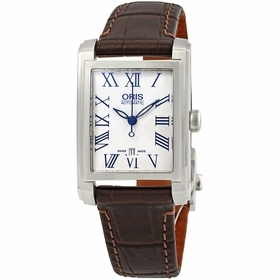 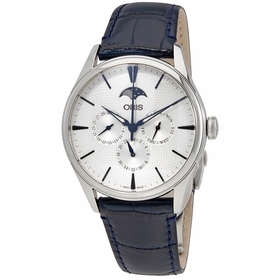 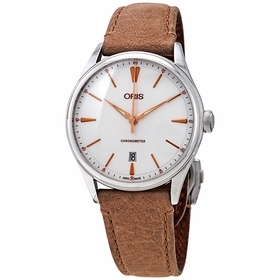 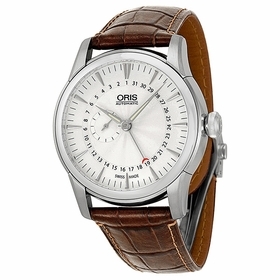 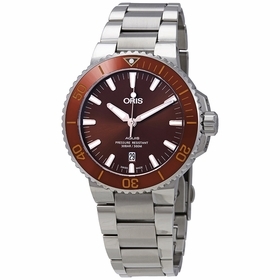 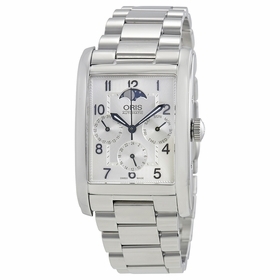 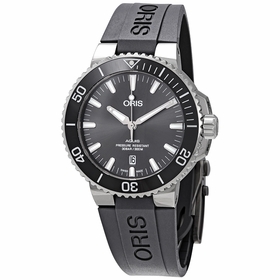 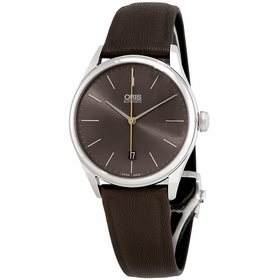 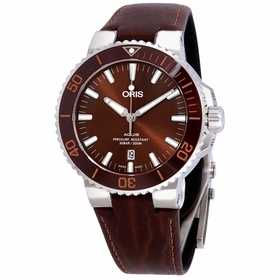 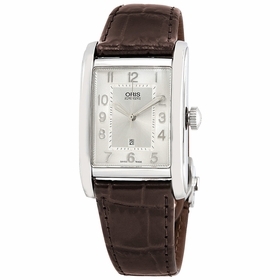 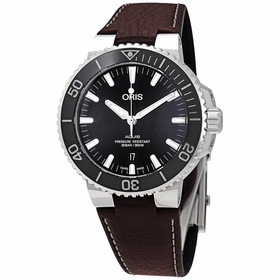 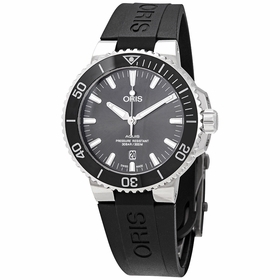 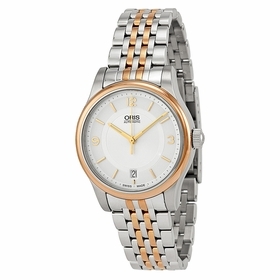 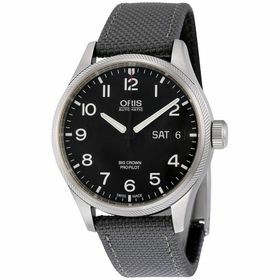 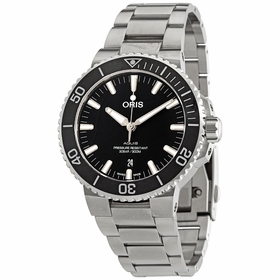 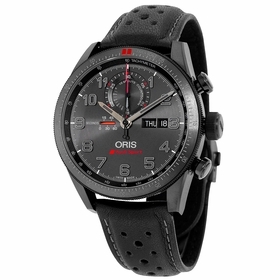 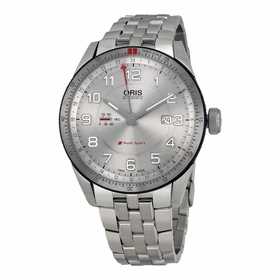 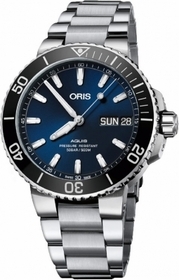 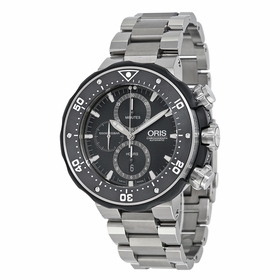 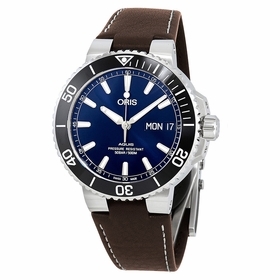 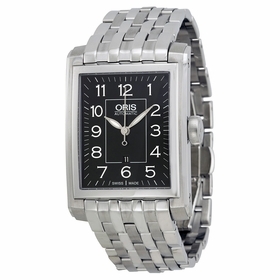 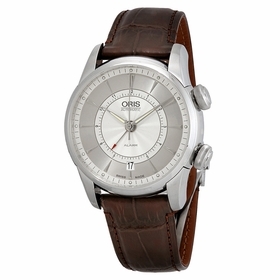 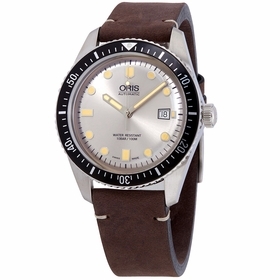 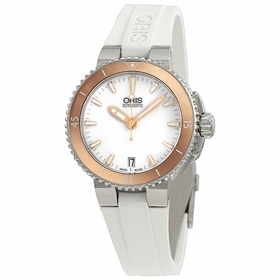 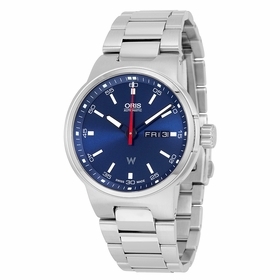 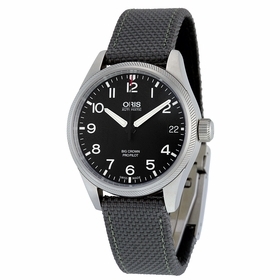 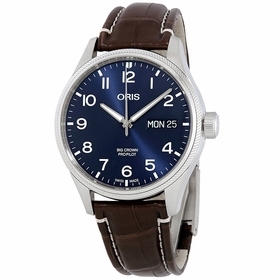 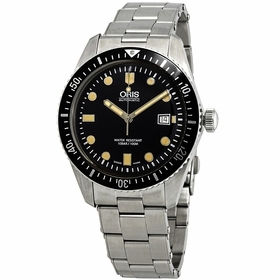 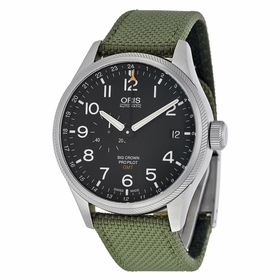 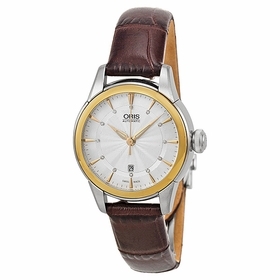 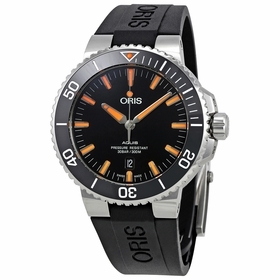 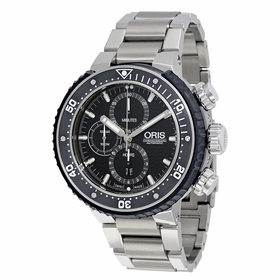 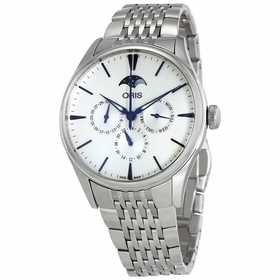 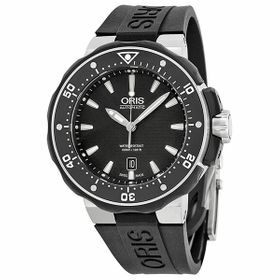 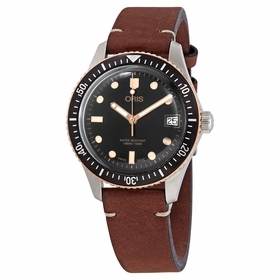 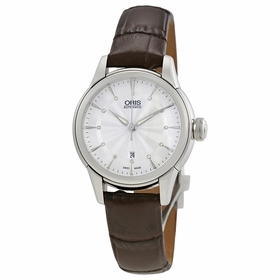 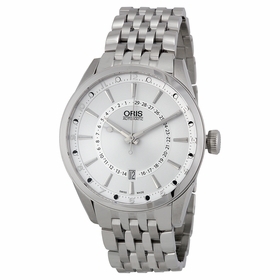 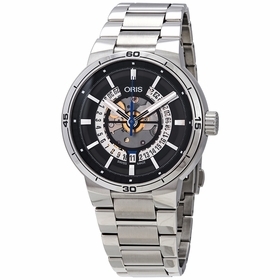 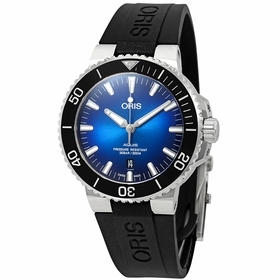 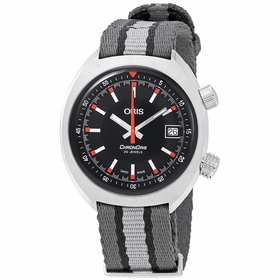 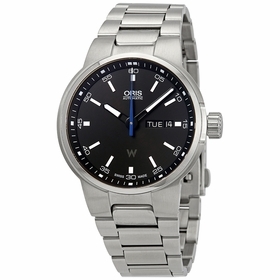 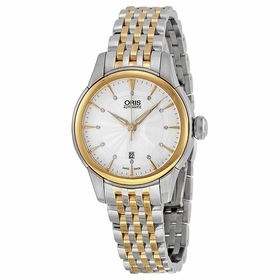 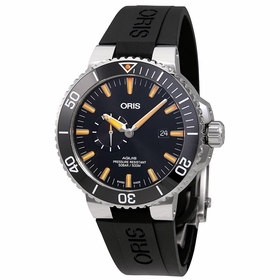 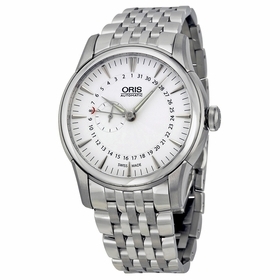 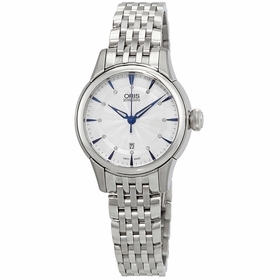 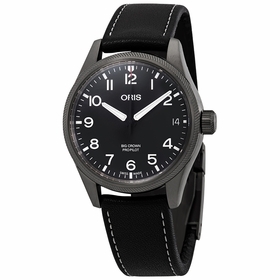 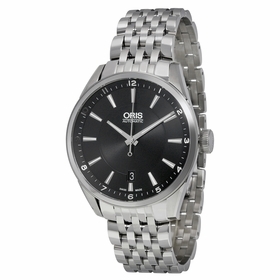 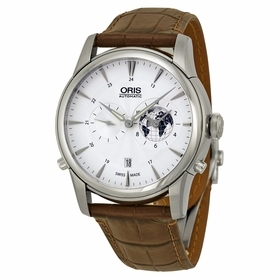 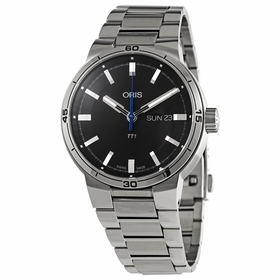 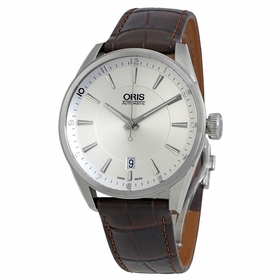 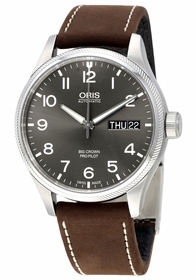 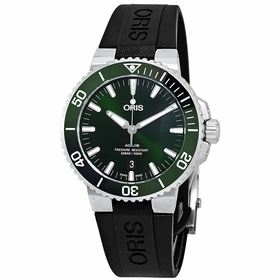 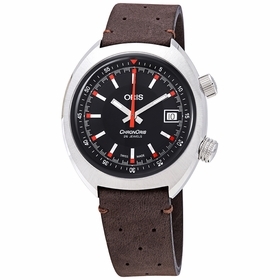 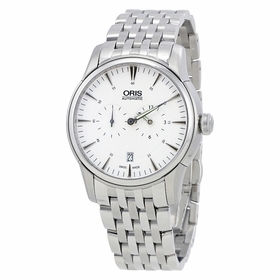 An Oris is sure to be a favorite timepiece when you require uncompromising craftsmanship quality packaged with impeccable design. 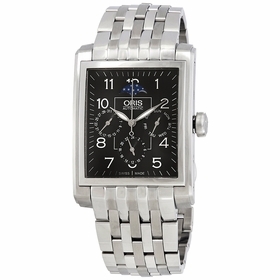 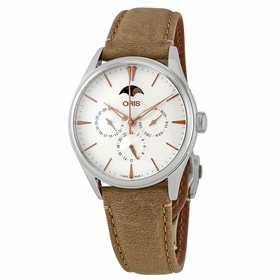 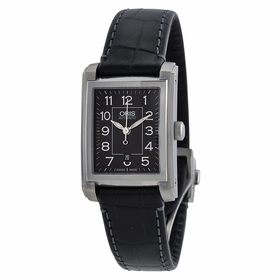 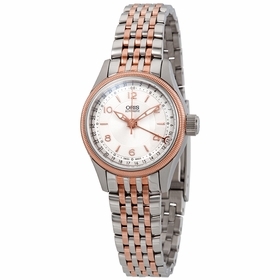 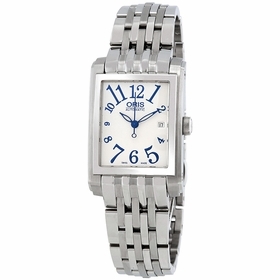 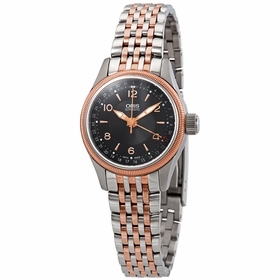 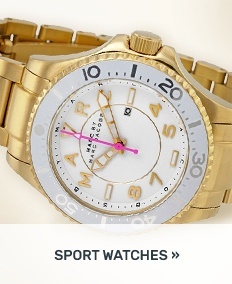 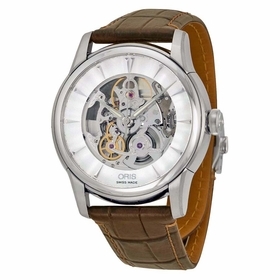 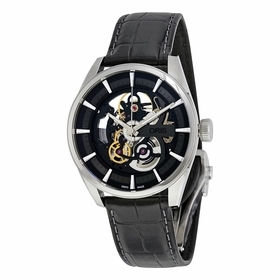 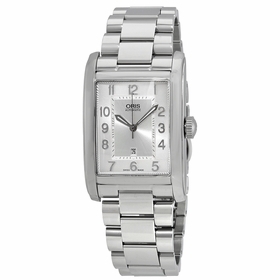 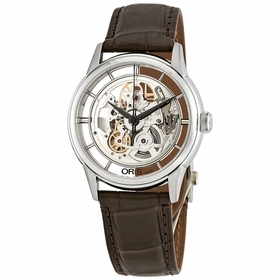 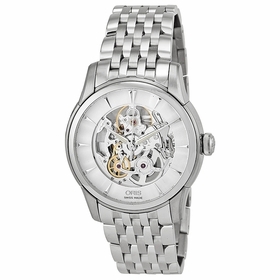 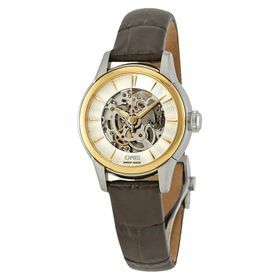 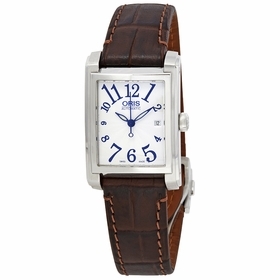 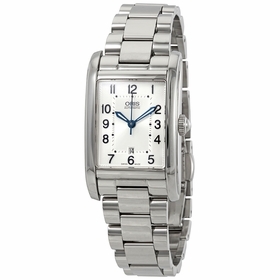 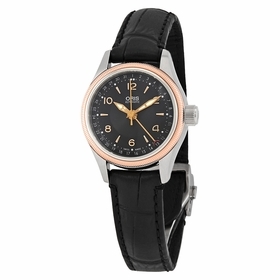 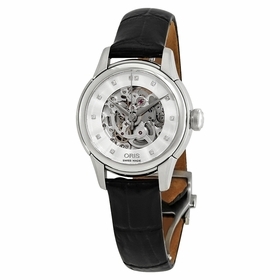 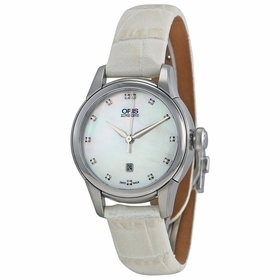 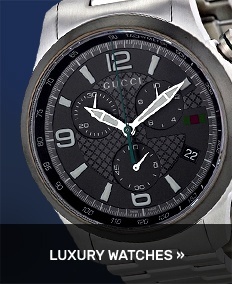 Collections featured at Time Piece show off the Swiss-based brand's true fanaticism to make every detail perfect. 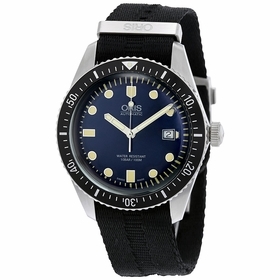 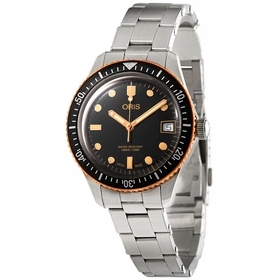 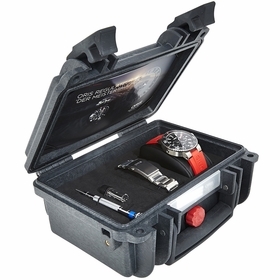 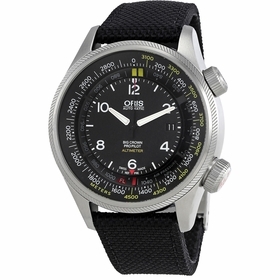 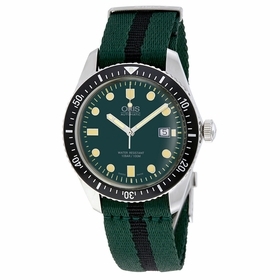 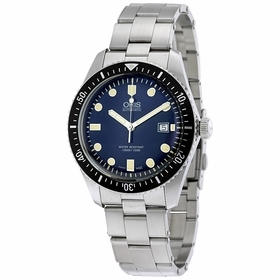 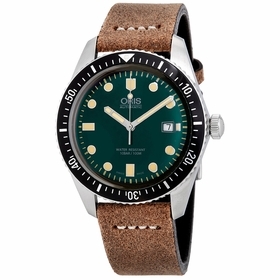 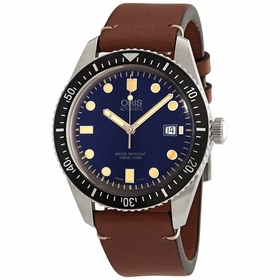 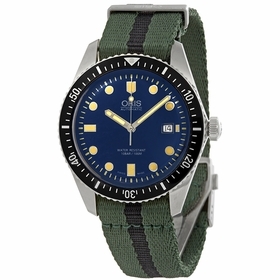 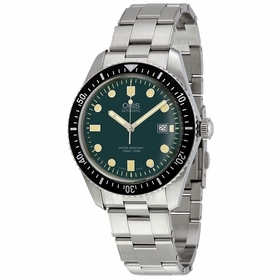 Focusing solely on mechanical and automatic movements, diver and aviator models are among the selections that may fuel a need to collect several.